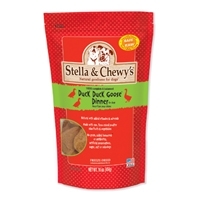 Stella & Chewy's Freeze Dried Duck, Duck, Goose Dinner 16 oz. When you check the list of ingredients in our Dinners, you’ll see it reads like a “who’s who” of wholesome, healthy stuff. 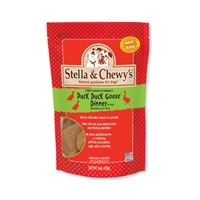 Stella & Chewy's Freeze Dried Duck, Duck, Goose Dinner 6 oz. 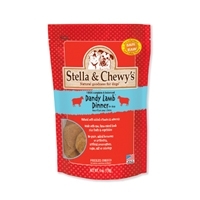 Stella & Chewy's Freeze Dried Lamb Dinner 6 oz. 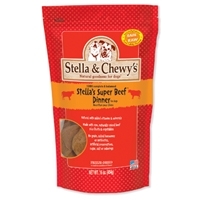 Stella & Chewy's Freeze Dried Super Beef Dinner 16 oz. 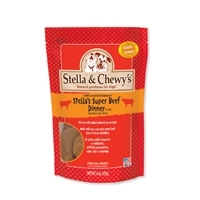 Stella & Chewy's Freeze Dried Super Beef Dinner 6 oz. 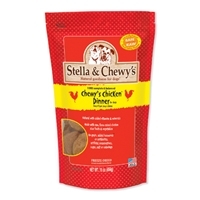 Stella & Chewy's Freeze Dried Chicken Dinner 6 oz. Stella & Chewy's Freeze Dried Chicken Dinner 16 oz. Be sure to check out whats in our clearance section! 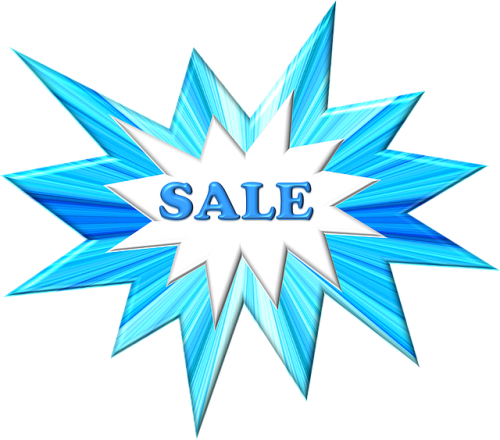 50% off select items! There are things added every day to keep you coming back! Not valid with any other discounts or sales. 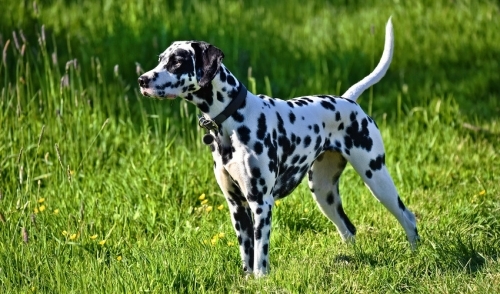 © 2019 PetPartners, Bristol TN. All rights reserved.